Singing with our children is one of the most memorable ways we can teach them the Christian faith. 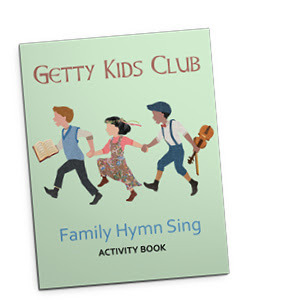 This fun family worship activity book includes scripture verses, coloring pages, songs, musical facts and more. Please fill out the form below to download a FREE family worship activity book!